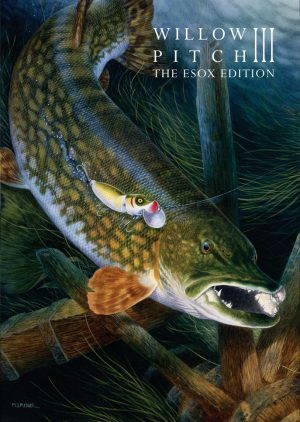 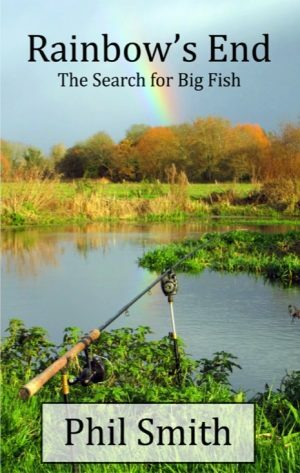 Gathered within this book you will find a varied collection of tales written by some of our most prominent and successful anglers, people like Len Arbery, Barrie Rickards, Rod Hutchinson, Nev Flicking, Peter Mohan, Fred Buller as well as many other top coarse fishers. 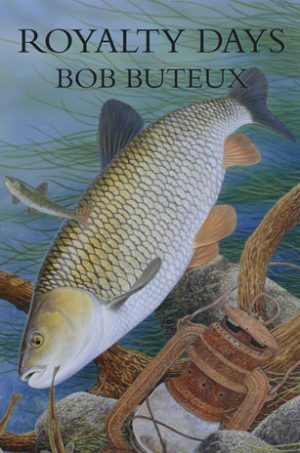 Many have written about their big fish captures, some are of amusing and disastrous days and even the odd weird and frightening event. 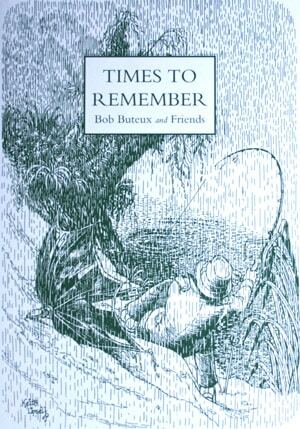 Times To Remember is a limited edition of only 895 copies which are signed and numbered by the illustrator.